Change of Name: All Welcome! Perceptions of Pregnancy is changing its name. Sort of! 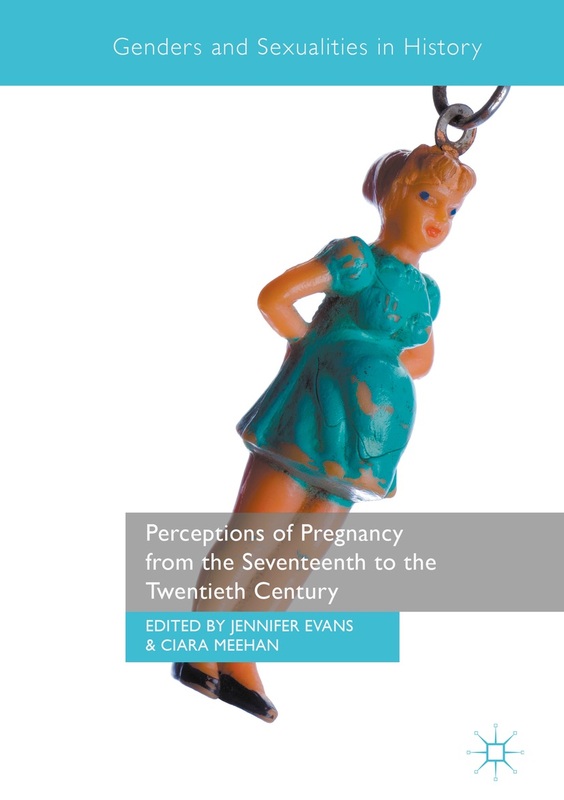 We’re sticking with Perceptions of Pregnancy, but have decided to drop the sub-title of ‘From the Medieval to the Modern’. While that worked well for our conference to provide a definite timespan, as we grow the network, we don’t want to alienate potential members. ‘From the Medieval’ is, no doubt, off-putting for those working on even earlier periods. Classicists, etc., are most welcome. Spread the word!